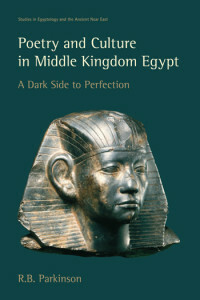 My research centres on the self-presentation of Egyptian elites in the Old Kingdom through to the early first millennium BCE, with an emphasis on the late New Kingdom and Third Intermediate Period. This involves the interpretive analysis of textual sources, particularly non-royal monumental inscriptions and graffiti, and encompasses their broader physical settings, including image, media, architectural space, and landscape. My forthcoming monograph focuses on biographical texts of the late New Kingdom and explores how individuals fashioned distinct selves within different spatial contexts. I also work with the Centre Franco-Égyptien d’Étude des Temples de Karnak to edit and publish graffiti and secondary inscriptions in the temple of Amun-Re at Karnak. This work began with the temple of Ptah, in the northern part of the complex, and we are beginning a new project to publish the eighth pylon. 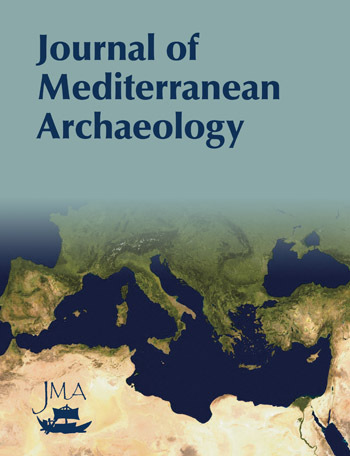 A related area of research involves the modelling of aspects of social structures and relationships more broadly in Egyptian material culture. As well as being a member of the core editorial board for the UCLA Encyclopedia of Egyptology, I am area editor for the category ‘Individual and Society’. My work in this area also forms the subject of published papers and others which are currently in preparation. In this book Elizabeth Frood offers a new approach to Egyptian biographical texts and other forms of self-presentation, including whole monuments. She examines archaeological and architectural contexts as well as related ephemeral practices, such as performances surrounding their creation and dedication. The texts give accounts of the careers, actions, and character of elite individuals in the 19th and 20th Dynasties (ca. 1290–1075 BCE). All were carved on the walls of tombs, or on statues, stelae, and walls in temples, contributing to and transforming the meanings of these spaces. Case-studies of different contexts point to how and why individuals and groups asserted their presence and prestige and how the strategies they chose developed. These questions are vital for a period when core components of high culture changed significantly after the religious revolution of the Amarna episode. Responses included restoration of pre-Amarna traditions, elaboration of new forms, and fusions of the two approaches. In this dynamic context individuals negotiated their social, political, and religious roles through many styles of monumental display. It is possible to suggest how their strategies of self-fashioning may have mediated their identity and social relations during their lifetimes.